Over the course of the last few thousand years, decompression therapy has been used to treat an unlimited number of conditions, gradually finding its place in the medical world. Just as acupuncture, chiropractic and similar health care practices have done in the past, decompression therapy is now making its way through the medical community. For example, the physical therapist and chiropractor will use decompression therapy to passively exercise a limb or joint to reduce fluid build-up. Surgeons use the therapy to assist in removing fluids from a body area recently exposed to surgery. It has also been found to speed up the recovery of skin ulcers. In addition, decompression surgical systems are a mainstay treatment in US hospitals for treatment of wounds, lesions and incisions. 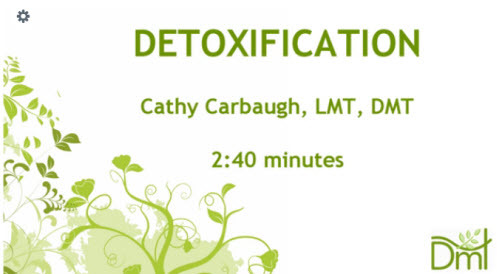 In our modern world, decompression therapy is now being tested in clinics and hospitals in a growing number of cases and found to be of benefit to almost every area of the body, both as an aesthetic and therapeutic treatment. 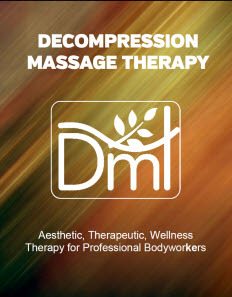 As a result of such success in the use of decompression, we have put together a delivery system for bodyworkers and spa owners that provides therapeutic, aesthetic and wellness treatments. This system is based on the decompression techniques that have been in use for thousands of years. 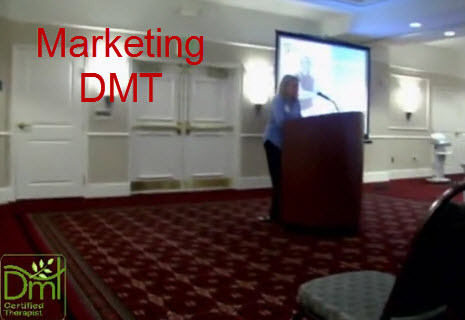 Our system, called the DMS 2000, is now being offered by certified DMT Providers and Spa locations nationwide. 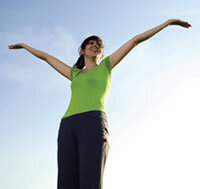 Our system has been designed to apply to all the main areas of the body. 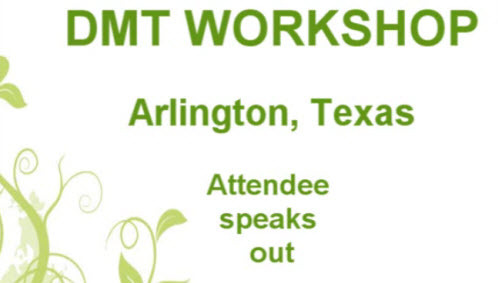 The major DMT Treatments are outlined here. 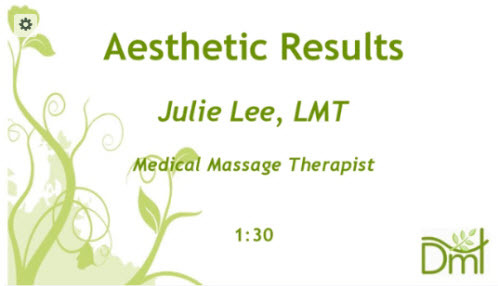 Click through to each page for details regarding an individual treatment. 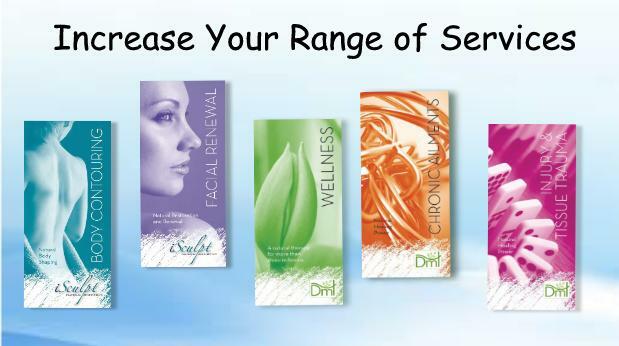 Facial Renewal … more info. 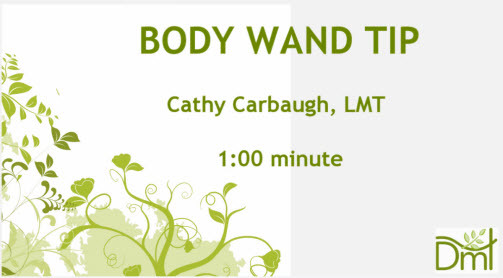 Body Contouring … more info. Wellness and Total Health … more info. 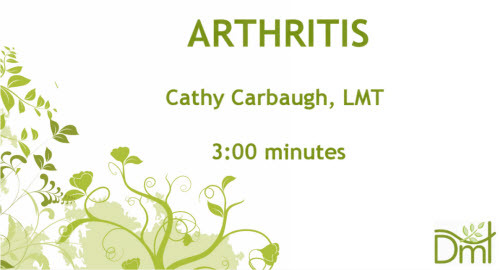 Chronic Ailments … more info. Injury and Soft Tissue Trauma … more info.